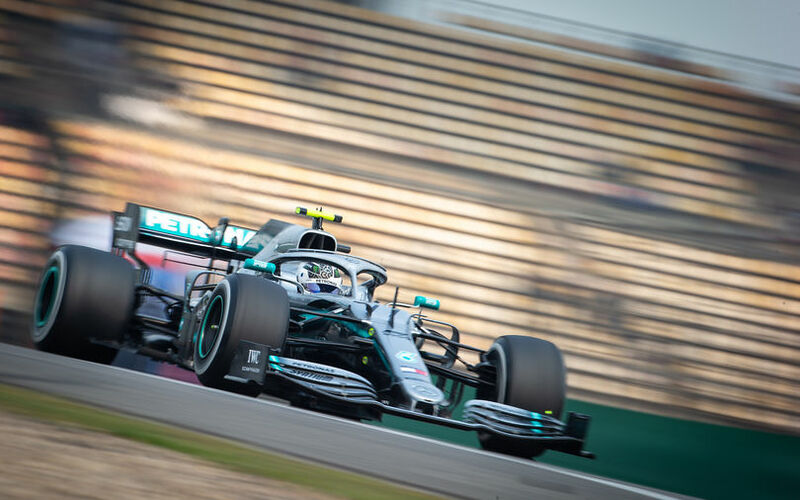 Sun Mar 31, 2019 Analysis - What did we learn from the qualifying session? 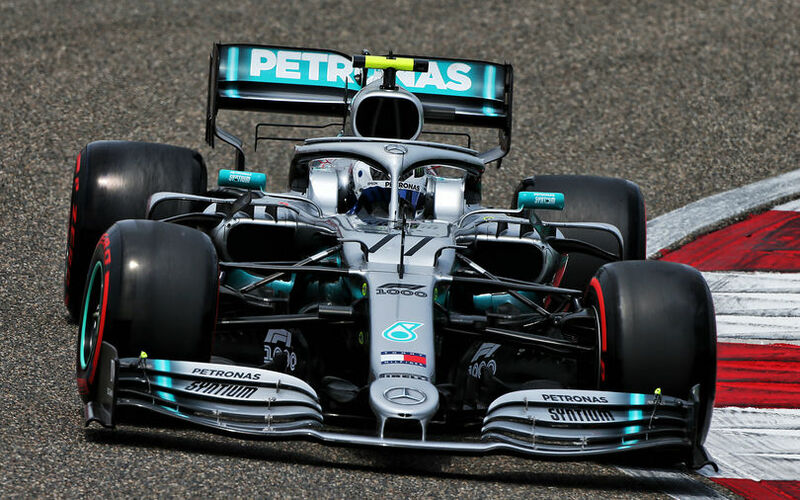 Thu Mar 21, 2019 What did we learn from the Australian Grand Prix? 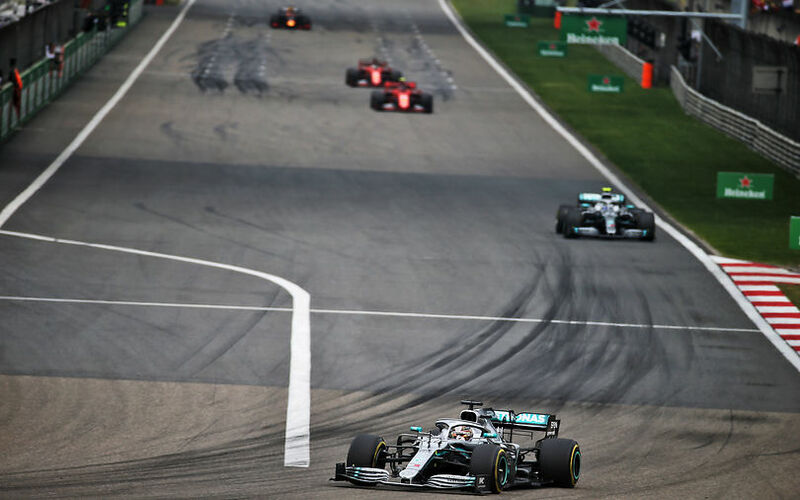 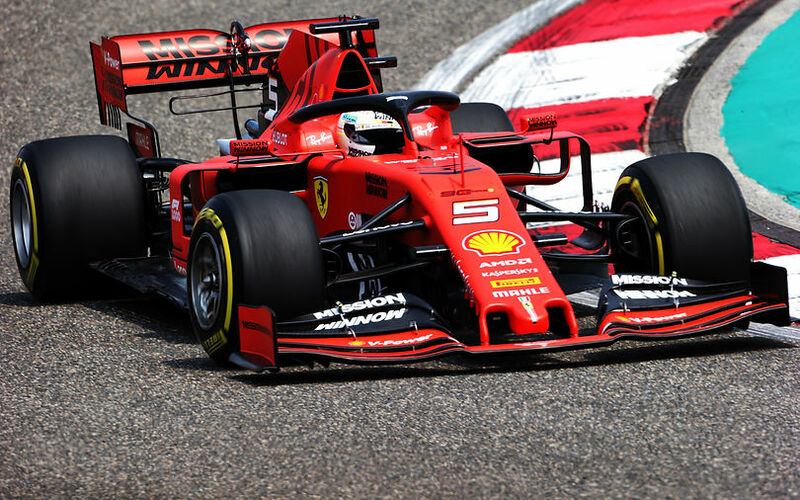 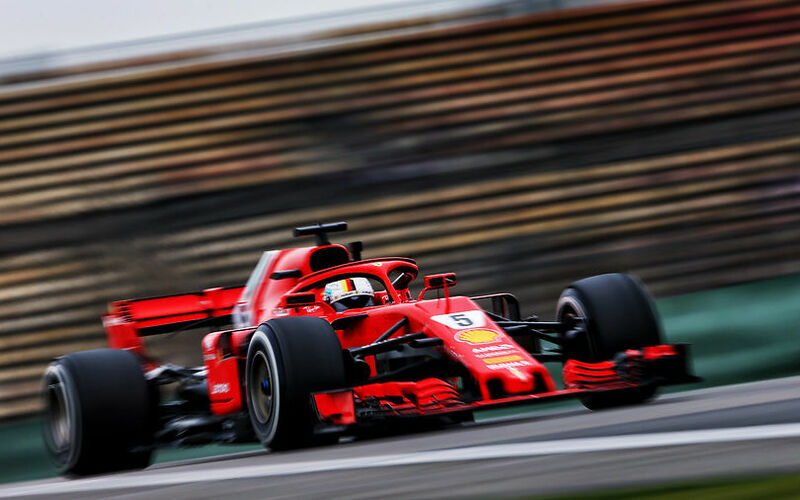 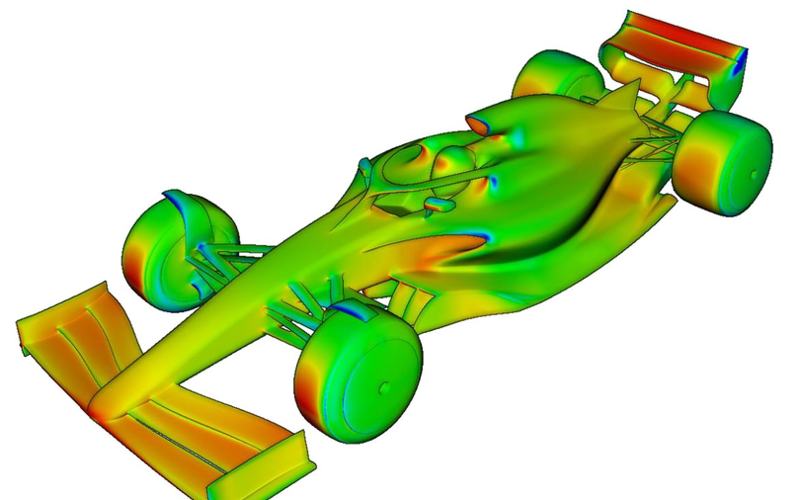 Tue Mar 12, 2019 What is new in the 2019 Formula One Championship? 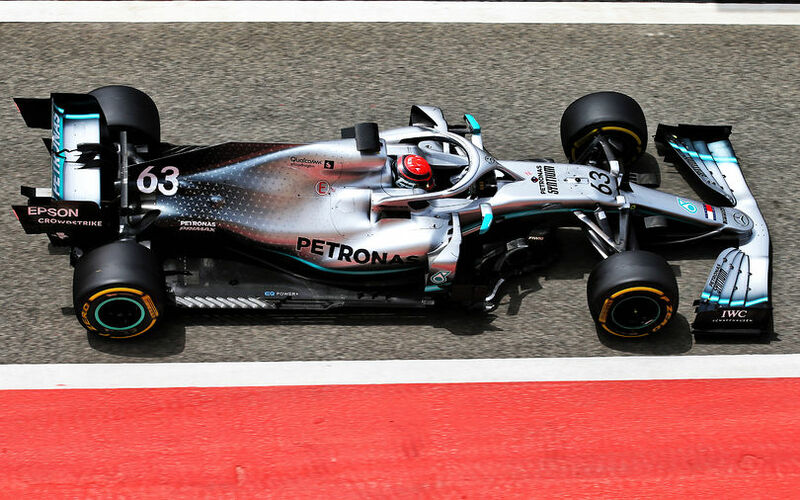 Sun Mar 03, 2019 What did we learn from pre-season testing? 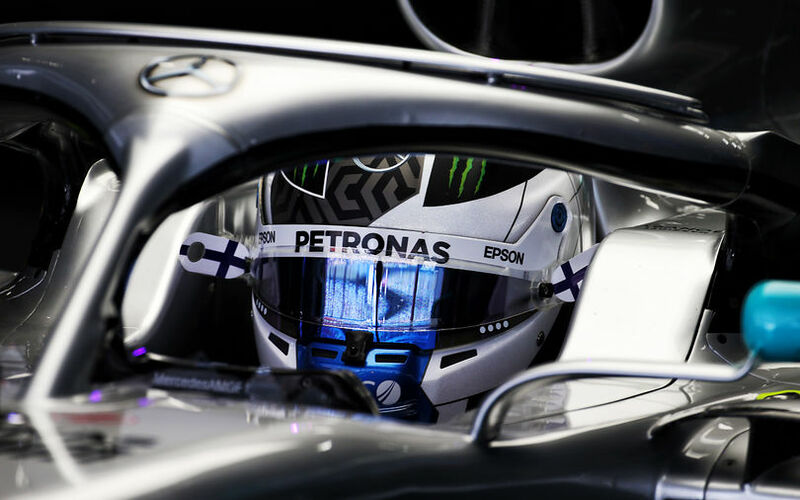 Sat Feb 23, 2019 Analysis: What did we learn from the first week of testing?